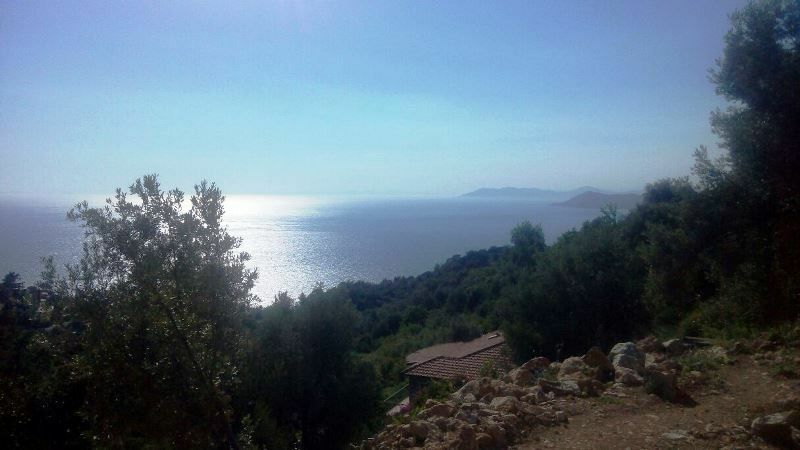 Sea view Faralya land for sale building permissions. 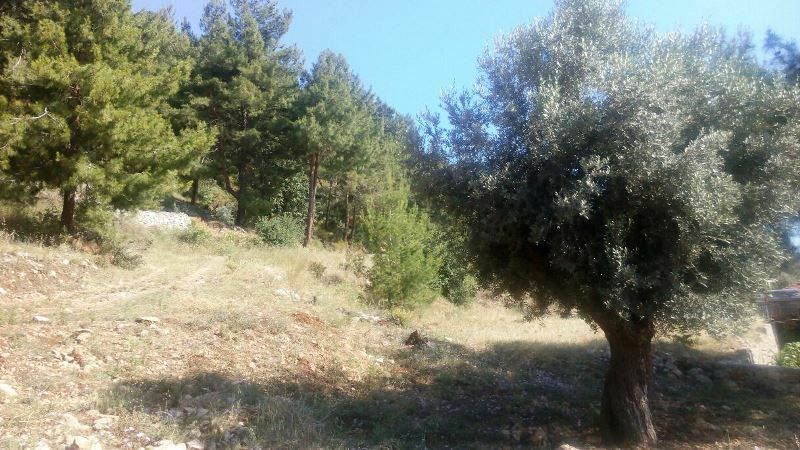 Land for sale in Fethiye. 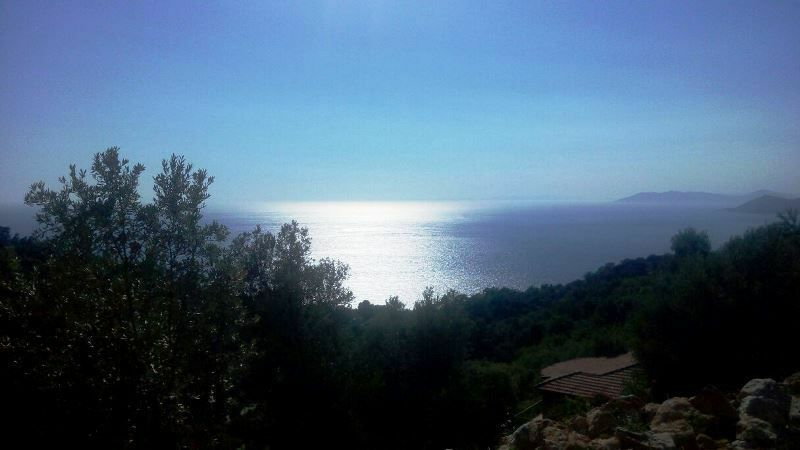 Exceptional Mediterranean sea views , the plot of land is for sale in Faralya. 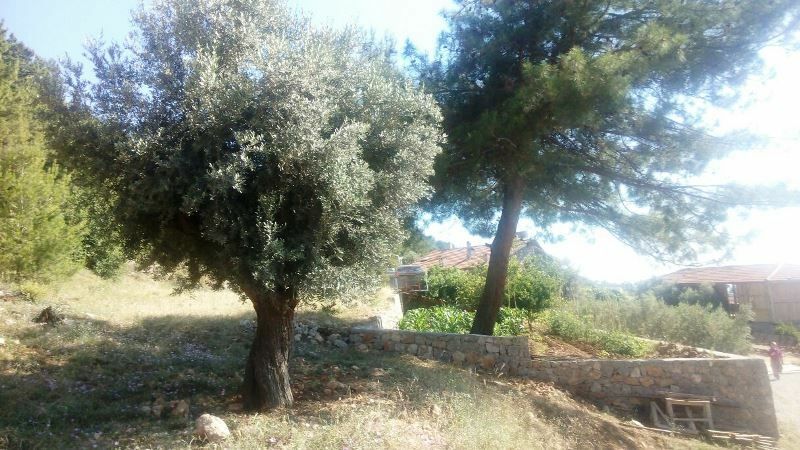 A great opportunity to build your dream house on the extensive plot of land which is 1.000sqm building permissions of 15-30% over a two storey property .